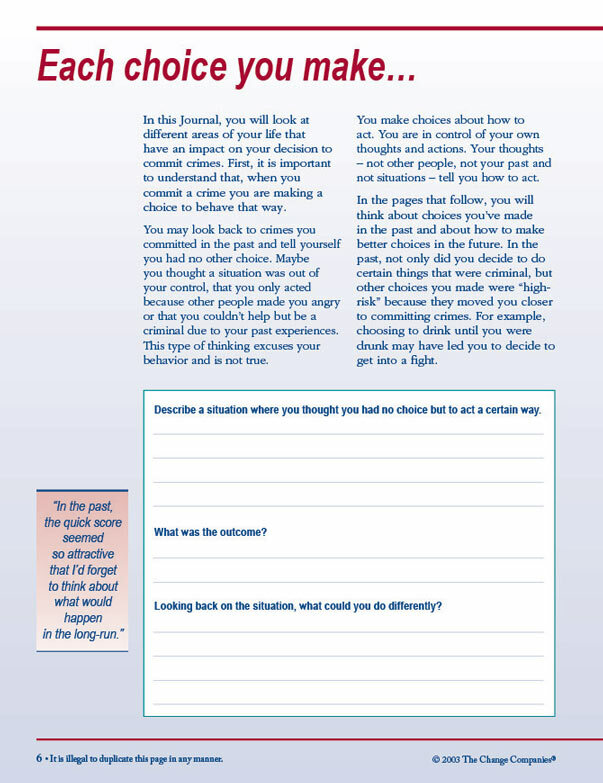 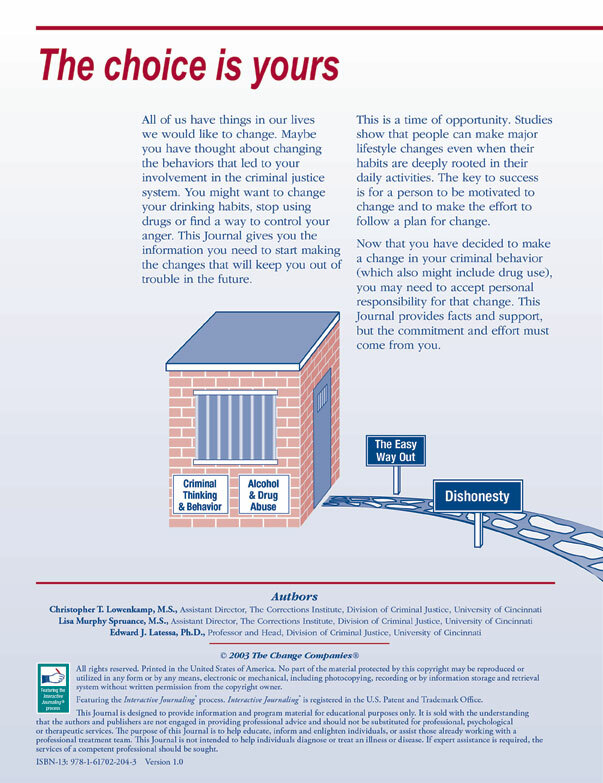 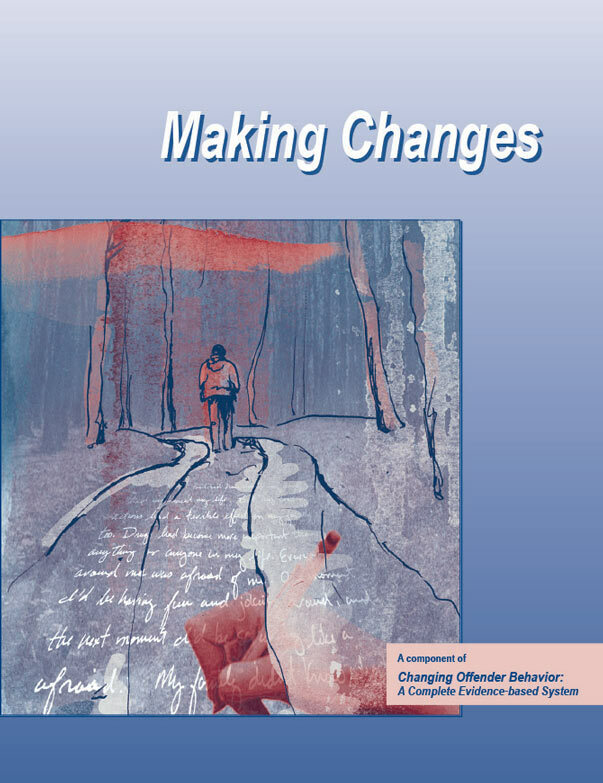 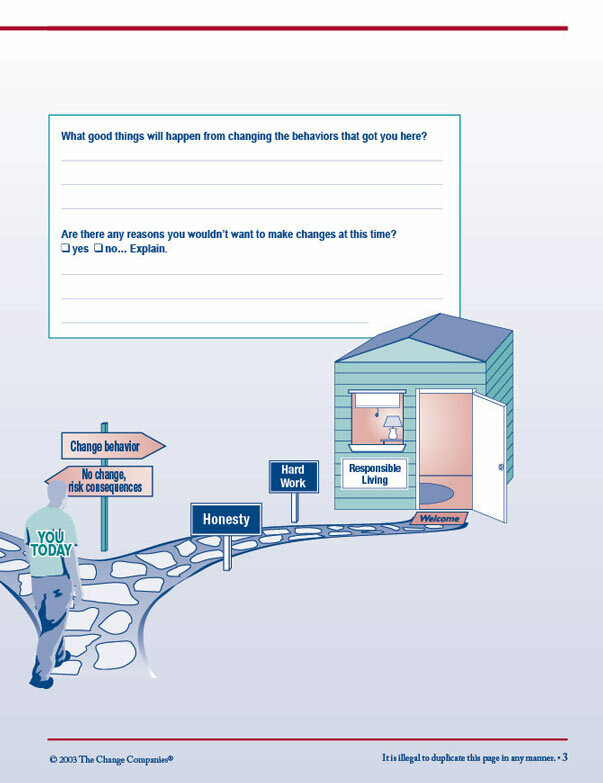 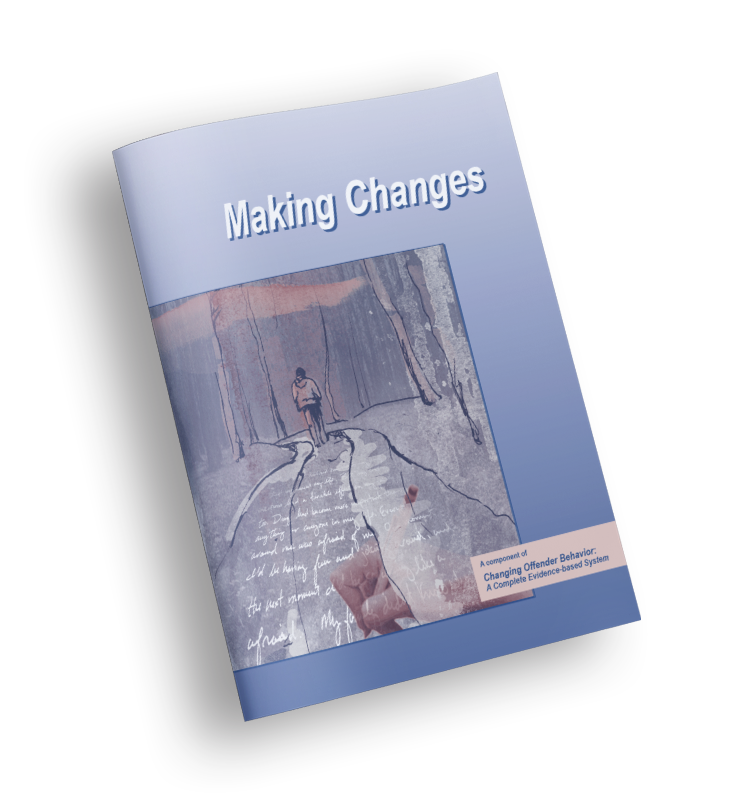 The Making Changes Journal introduces offenders to the links between their risk factors and offending behaviors. 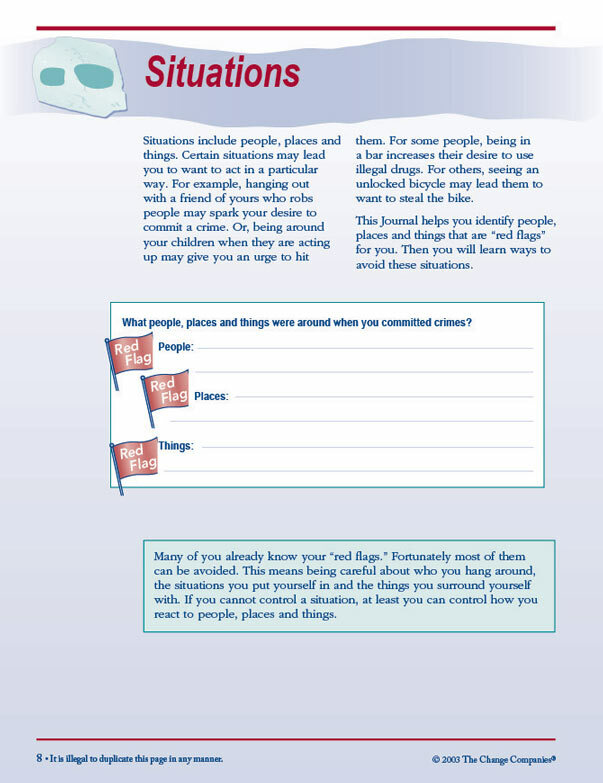 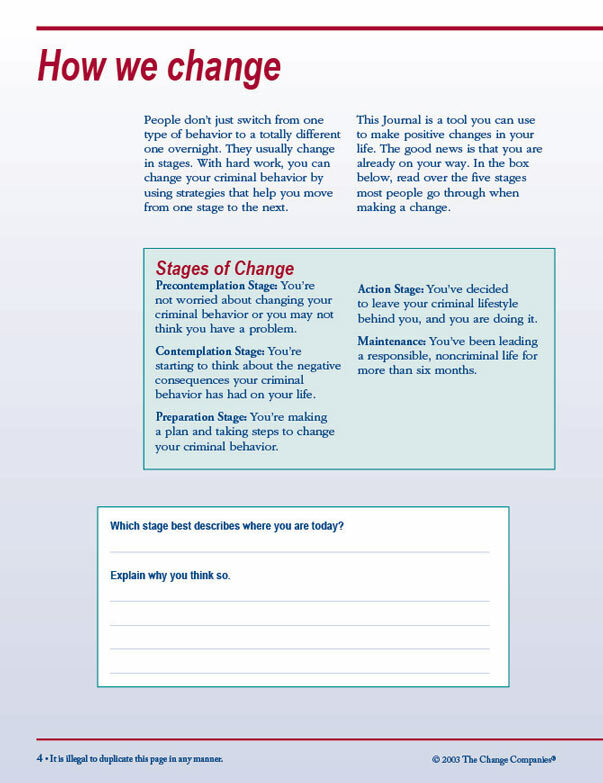 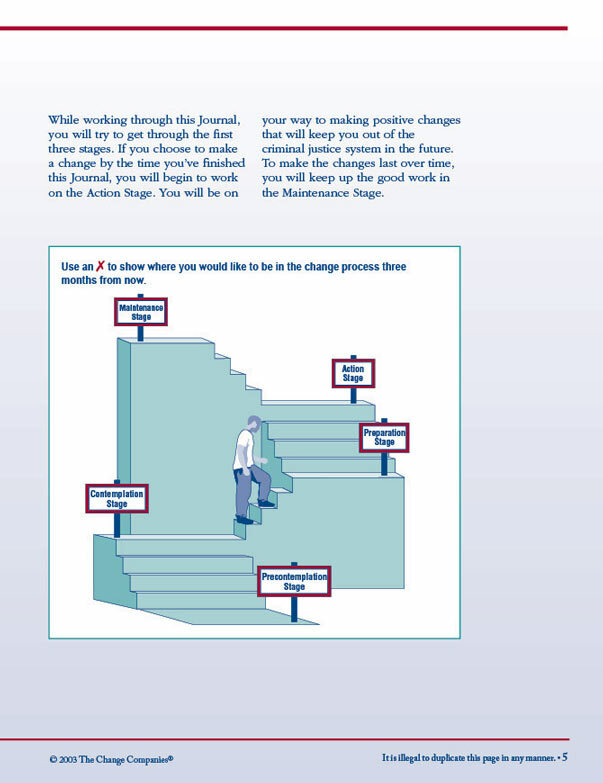 This Journal helps facilitate problem recognition and increases motivation to change. 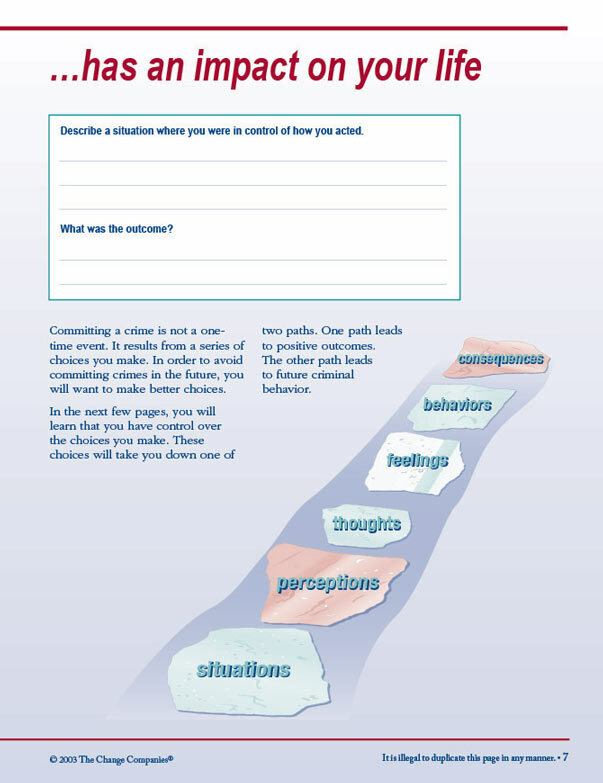 These concepts are further developed in the cognitive-behavioral curriculum and domain-specific programs.